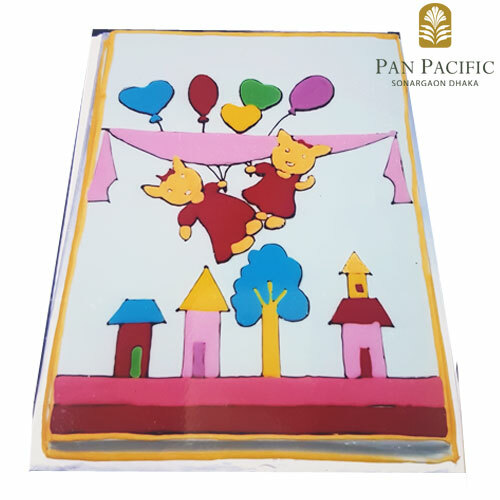 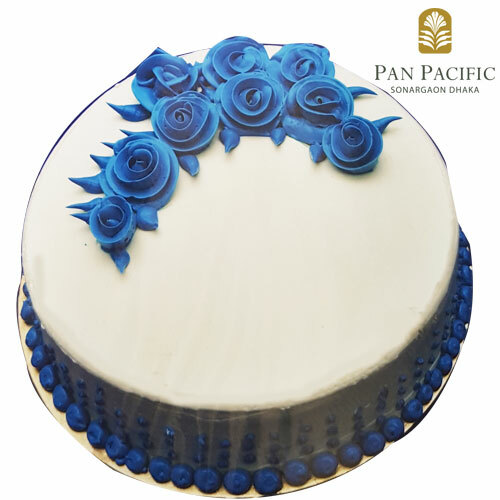 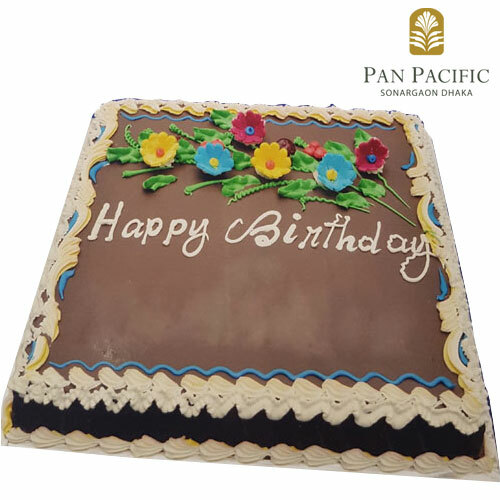 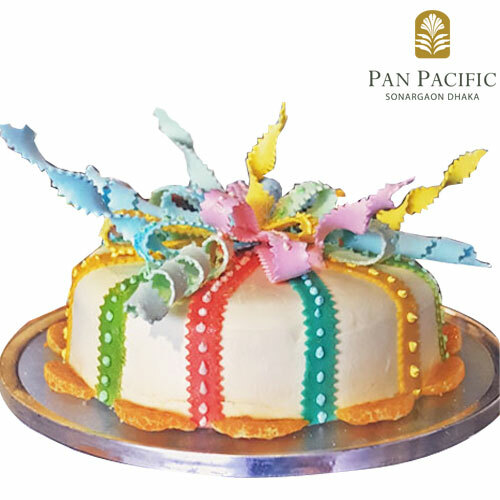 Order assorted cakes baked by Pan Pacific Sonargaon Dhaka online for home delivery in Dhaka. 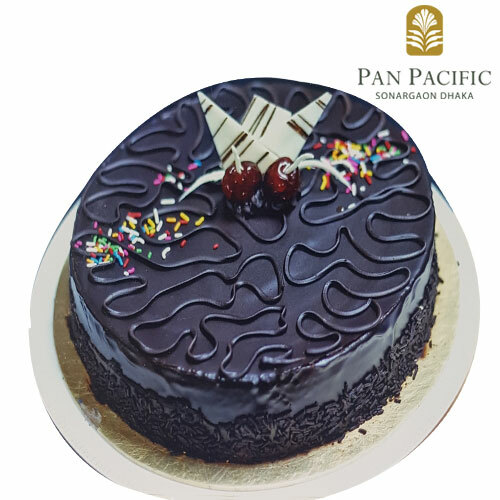 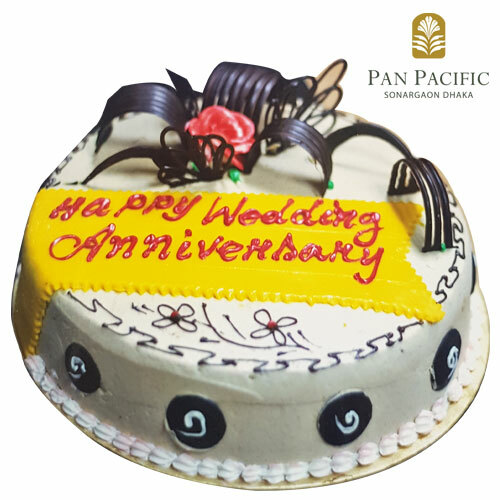 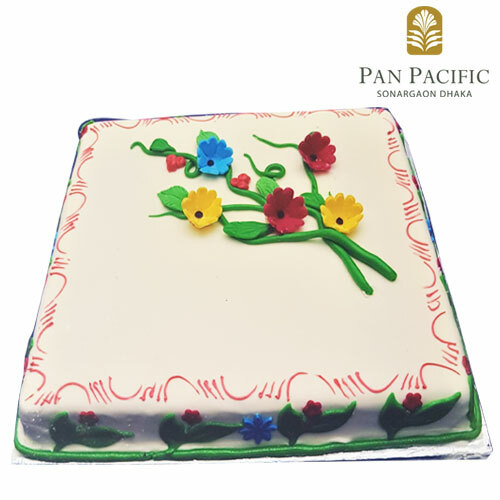 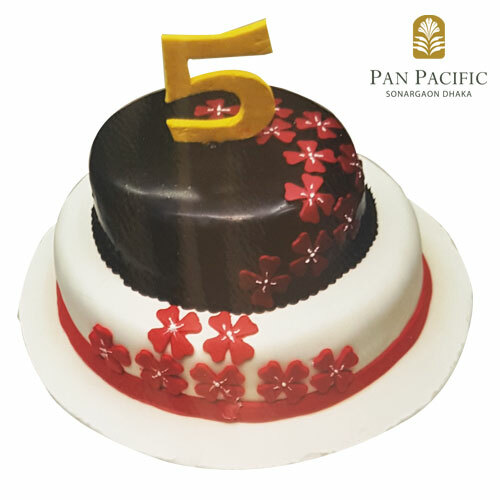 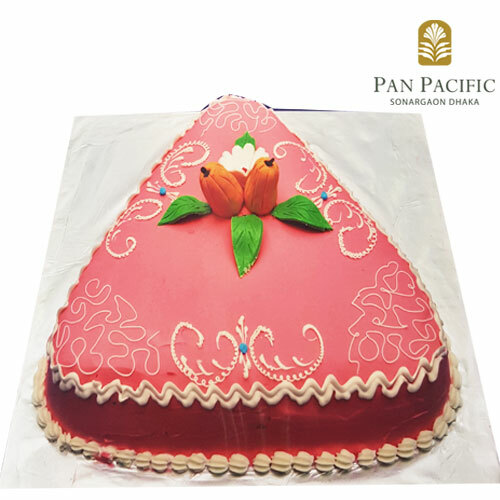 Sonargaon hotel bakes top-quality vanilla, chocolate and black forest cakes for birthday, anniversary and wedding. 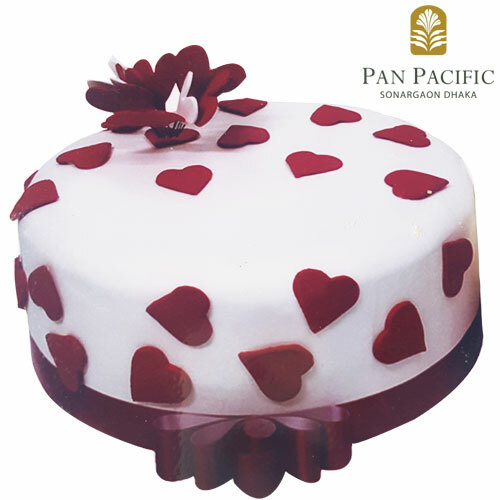 Order for cakes from Sonargaon Dhaka needs to be placed 48 hours before the required delivery date.